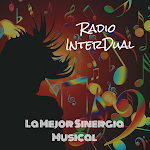 Singer-songwriter from New York City creates piano-driven, cinematic chamber pop featuring honest vocals, lush strings, live instrumentation, and touches of electronic production. 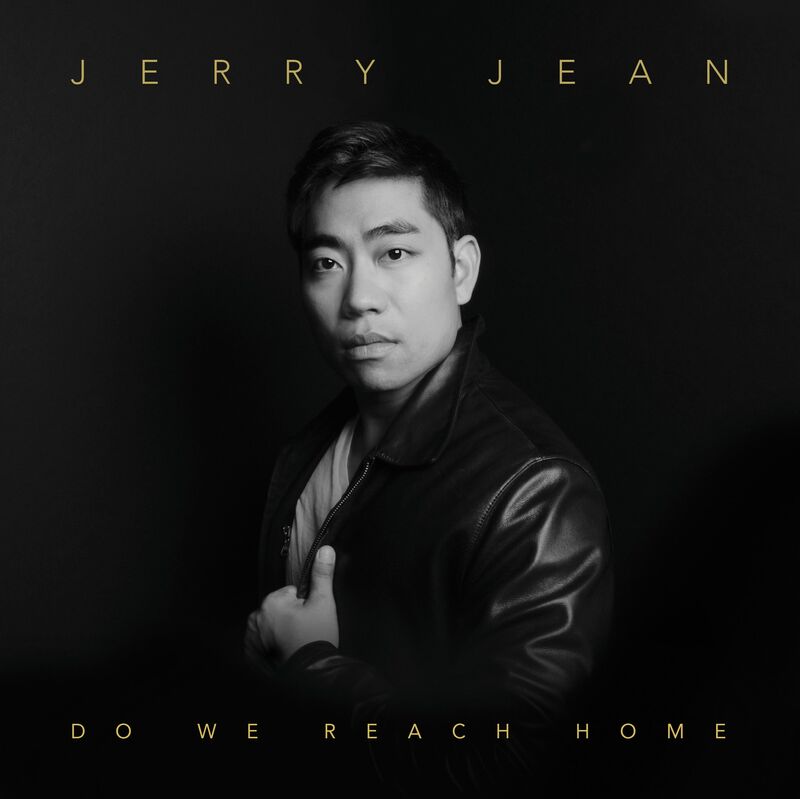 Jerry Jean’s 2017 full-length debut album, Do We Reach Home, explores the strains of modern living, human connection, and renewal. Cinematic and grand, Jerry weaves together haunting melodies and searching lyrics over live strings and a warm, piano-driven backdrop. Each song is a miniature think piece, and they collectively explore the search for home and belonging amidst the fragmentation of truth in the social media era. Top conservatory-trained NYC musicians from both the classical and rock worlds round out Jerry’s vocals and piano. Extensive layering techniques involving microphone and instrument swapping were utilized with 8 string players to achieve a lush orchestral blend. John O’Reilly, Jr. (fun., The Format) anchors the rhythm section. Jerry produced and arranged, Bryan Cook (One Republic, Train) mixed, and 11-time Grammy winner Bob Ludwig mastered. Vinyl was cut by Scott Hull at Masterdisk, and the album is available as a 180 gram double LP at 45rpm for optimum analog sound. The single-take music video for the title track, “Do We Reach Home,” features Jerry and an enigmatic modern dancer against a post-industrial backdrop. It has been viewed over 1 million times on Facebook.